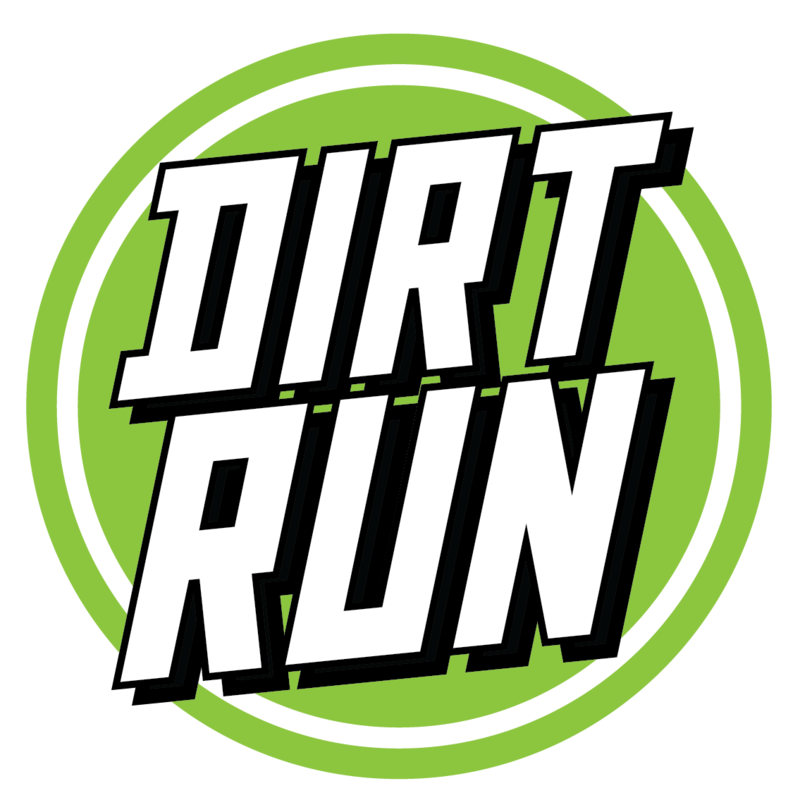 Pulse Events is the creator and owner of the DirtRun and Just Ride event brands. Working with location partners such as The National Trust, The Forestry Commission and other amazing location partners, each event raises much needed funds for charity, awards bespoke medals for all participants and encourages runners and cyclists of all abilities and ages to take part – come and join us. We organise fun, accessible and value for money events in inspiring locations. 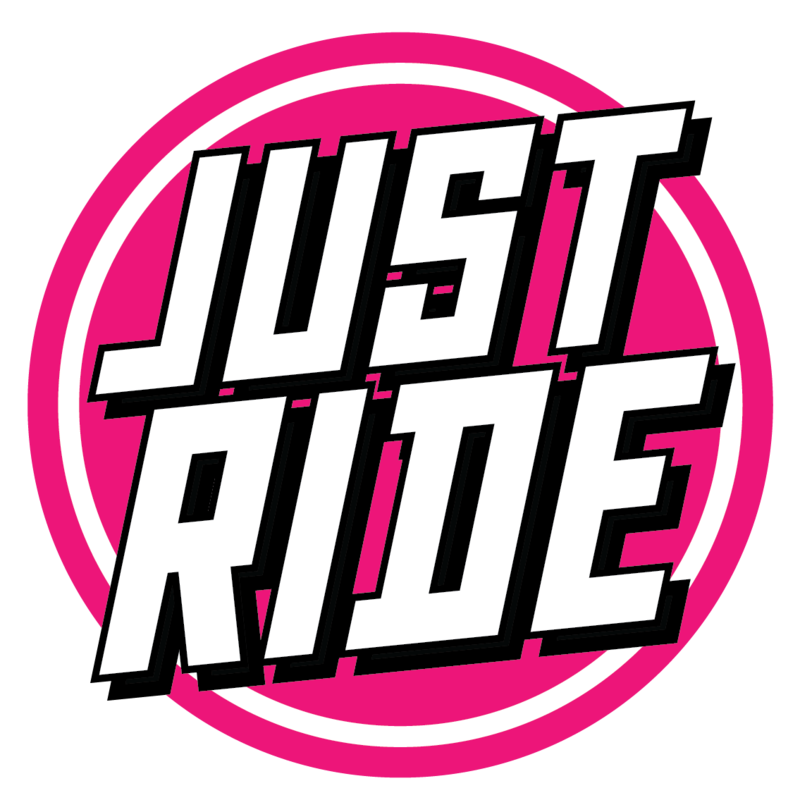 We provide running, cycling and bespoke events for leisure and business. 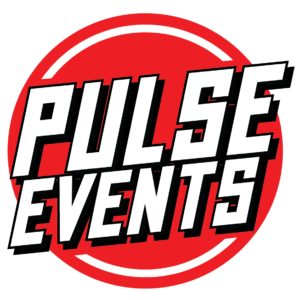 We set up Pulse Events to provide great event experiences for people from all walks of life. Our love of the Great Outdoors is something we hope shines through in all our events whether it be running, cycling, or a combination of the two. We aim to provide events of a high quality and a memorable experience for both individuals in their precious leisure time or for companies seeking to increase sales and add value to their corporate proposition.